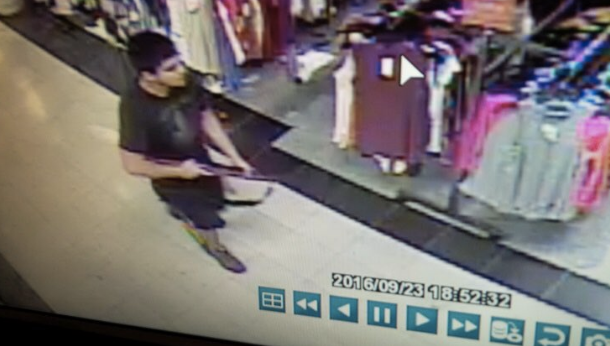 The man who killed five people in a Washington mall in Burlington, just north of Seattle was captured Saturday night. 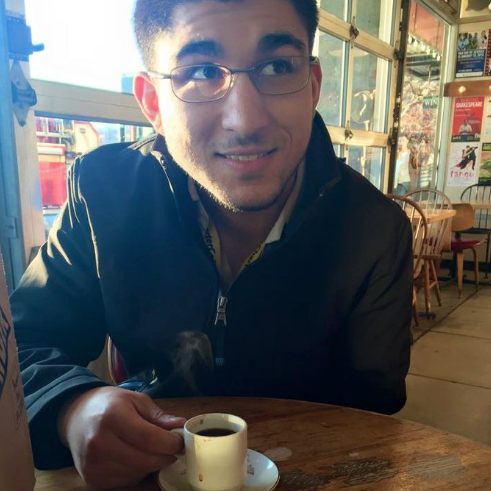 He has been identified as Arcan Cetin, 20 and is a Turkish immigrant and is a legal permanent resident of the U.S. He is being charged with five counts of first degree murder. 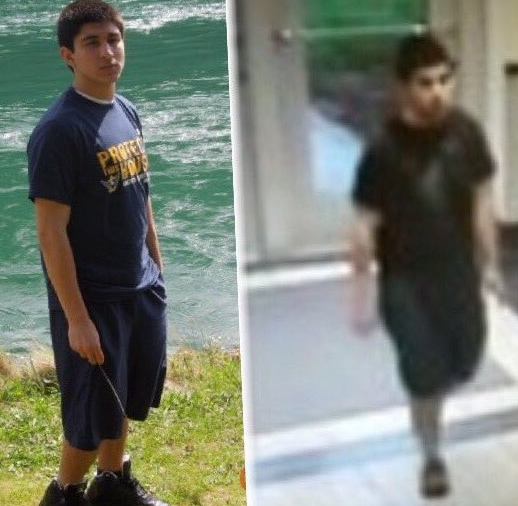 The media identified him as hispanic and many are saying it is intentional to detract attention from Muslims who have been committing terror war crimes of bombings and shootings in the U.S. However Turkey is 98% Muslim and authorities are investigating his motives for the rampage. The FBI says they have not ruled out terrorism. Cetin killed four women and one man Friday night at a Macy’s in the Cascade Mall in Burlington. 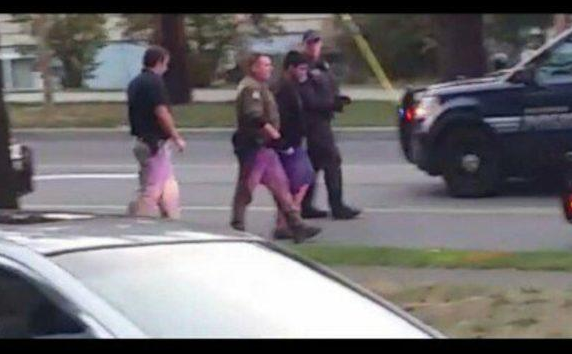 After the shooting 24 law enforcement agencies began a manhunt across the state of Washington. They got a lead when they identified his vehicle from surveillance footage from a business. 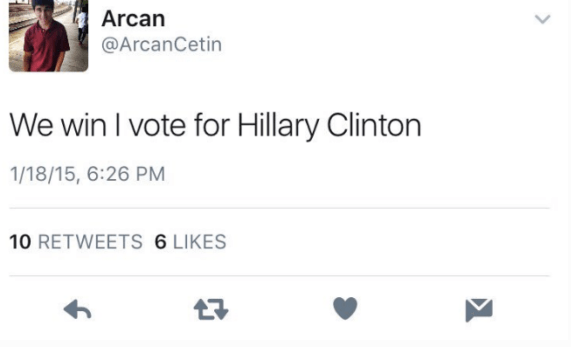 Cetin had a pro-Hillary tweet from early 2015 but there are conflicting reports as to whether it was real support for her or if he was being sarcastic while talking about a football game? 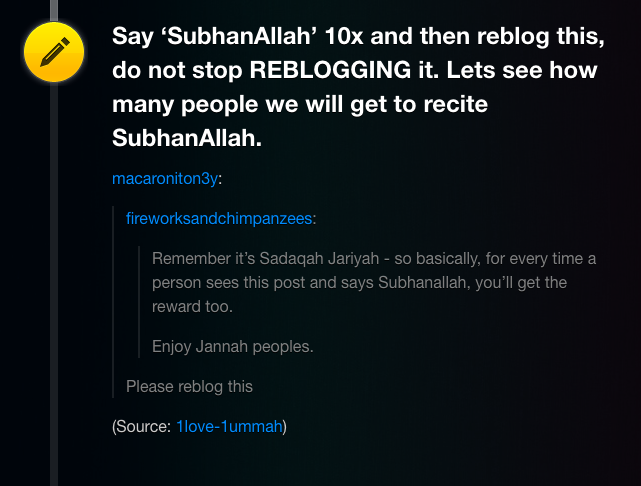 A Tumblr page in Cetin’s name has also been found but has not been confirmed his. 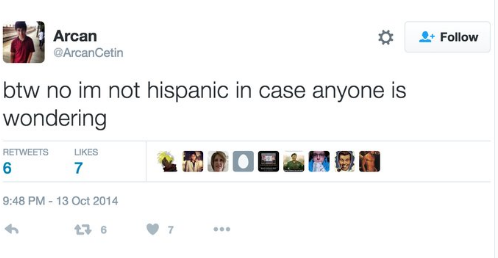 However it has the same exact picture of Cetin on it as the NY Times identified Twitter account and the Tumblr account is not new. The URL of the Tumblr account contains the words “arcanmotherrussiavodkaak47.” It also shares the same characteristics of his other online presences. 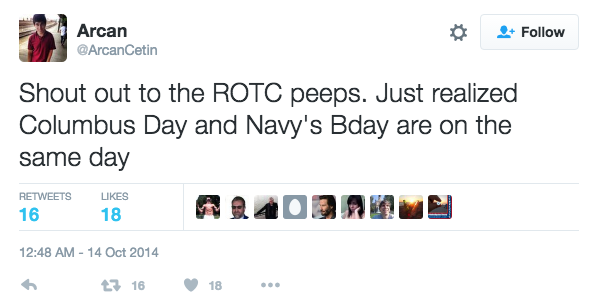 However, Cetin also positively refers to ROTC program. The picture that is developing of this man is a varied one and more details will surely emerge over the course of the next few days. Charlotte Police Release Multiple Shooting Videos & Firm Statement - Refuse To Be Intimidated: "Absolutely Had A Gun"